When you visit Palm Aesthetics Plastic Sugery Center in Lakewood Ranch, Florida, for plastic surgery, laser treatment or injectables, you will be treated with the utmost care, respect and compassion. Our experienced plastic surgery team creates a welcoming environment each time you visit. Patient care is our first priority and our team is an essential part of ensuring you get a positive experience. Contact Palm Aesthetics Plastic Sugery Center at (941) 822-8955 for more information on our plastic surgery services. We serve the Sarasota communities of Ana Maria, Bradenton, Lakewood Ranch, Palmetto, Parrish and Siesta Key. 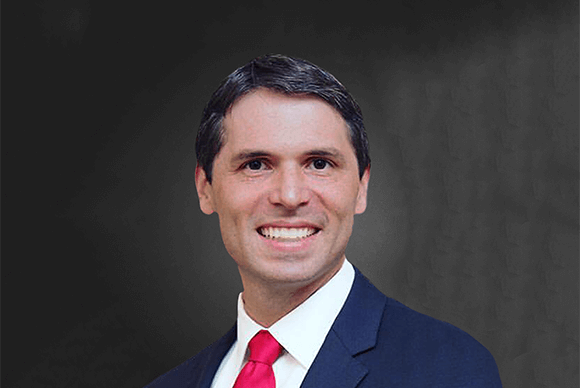 Dr. Michael Van Vliet, a board-certified plastic surgeon (American Board of Plastic Surgery), has accumulated a unique breadth and depth of experience in plastic and reconstructive surgery that has allowed him to become one of most well-regarded plastic surgeons in Lakewood Ranch, Florida. 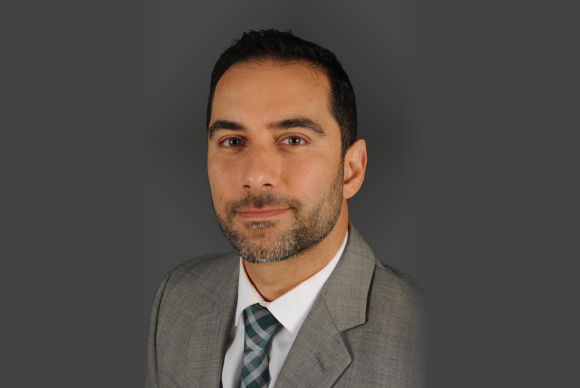 Morad Askari, MD, FACS, is a highly-trained and board certified plastic surgeon (American Board of Plastic Surgery) and hand surgeon (American Society for Surgery of the Hand). He attended the University of Pittsburgh School of Medicine for his medical degree. 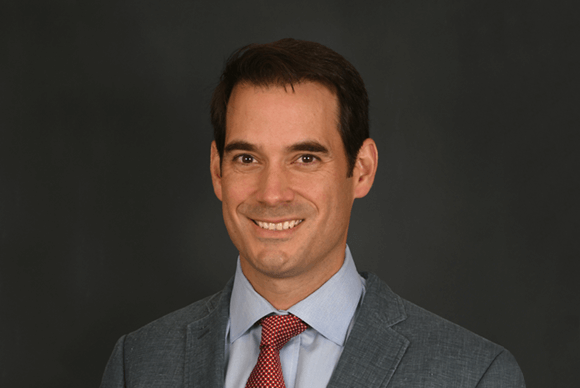 Jared S. Troy, MD, attended the Baylor College of Medicine for his medical degree. He completed his plastic surgery residency at the University of South Florida. With clinical interests in facial surgery, plastic surgery and reconstructive surgery, Dr. 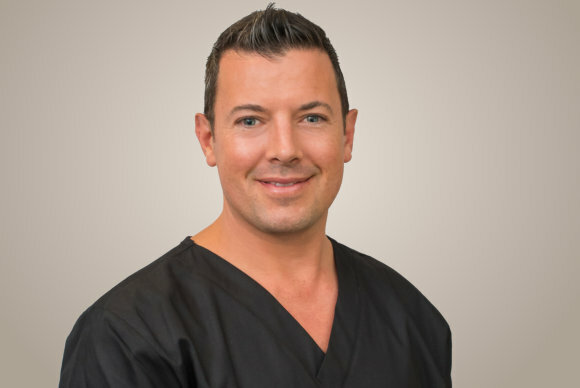 Troy is proud to utilize his expertise and skills at Palm Aesthetics Plastic Surgery Center. 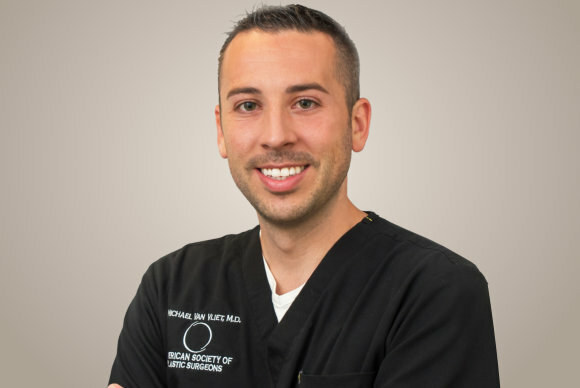 Bryan is a certified and state licensed surgical physician assistant in charge of assisting our team of surgeons in the operating rooms. He plays a vital role in patient care management, as well as history taking, physical examination and diagnosis. Visit us at Palm Aesthetics in Lakewood Ranch, Florida. We are happy to assist you regarding a visit to Palm Aesthetics.